One of the best things about blogging is that the opportunities are endless. This young blogging industry has only continued to grow in the past few years because it is exploding with opportunity. Bloggers all over the place are speaking at conferences, writing books, leaving their day jobs to blog full time - there is no limit in sight! Anyone has the ability to start a blog, and many people are jumping in headfirst to this fun blogging world. But because there is so much opportunity out there, it can be overwhelming to know where to start and how to set yourself apart. Today I'm giving you tips on how to find your niche. 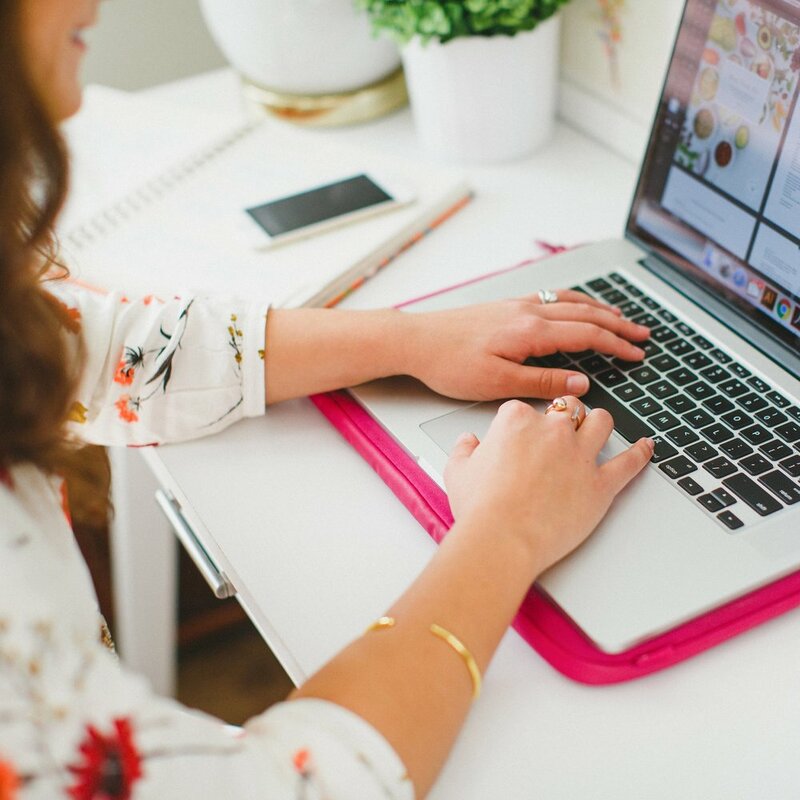 It's important that the purpose behind your blog is something that you're truly passionate about and something you can build upon. After all, the purpose behind your blog is the foundation for each decision you'll make about it from here on out. I'll also share ways that you can experiment and take your unique idea to the next level. Yes, all of them. Even if you're 100% certain that you would never blog about it, write it down anyway. What do you like to do in your spare time? What makes you happy? What are some hidden talents that people would never know about you? What have you won awards for? What topics interest you? What are your favorite colors, bands, hobbies? What are your favorite blogs and what topics interest you? Keep in mind that no one else will see this list, so there's no reason to be cautious in what you write down. When I did this activity a few months ago, my list contained everything from my hidden talent of rapping to teaching dance aerobics. Even funnier? I actually rapped in a post a few weeks ago and it was a hit! You never know what you'll be inspired by, so get it all on there. Look for any common denominators and take notice of popular categories. For example, you may have 24 items that are food-related and 2 items that are design-related. This exercise is a good indicator of how many ideas you will have for certain subjects right off the bat and may reveal what could set you apart from everyone else. Even if you're already a blogger, this exercise is a great way to brainstorm for new ideas. It's easy to get burnt out and stuck in an inspiration rut, but sitting down and listing out your interests might get your gears turning and remind you of why you started blogging in the first place. 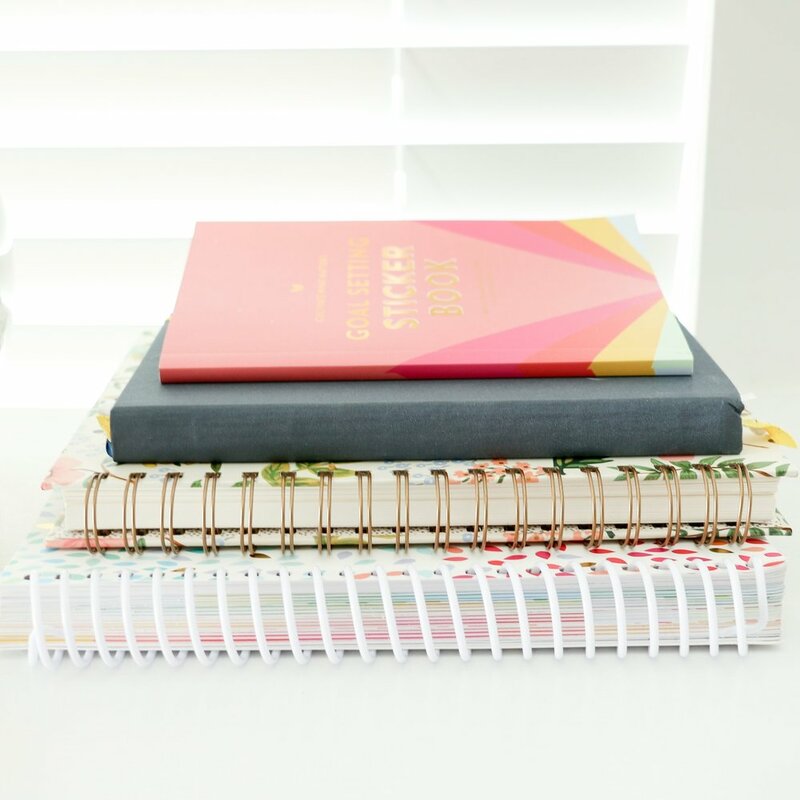 It's easy to create a quick list of topics and jump to conclusions about the blog you want to create, but I would encourage you to take it slow and explore your options. Mapping out a plan for your blog is a very good thing, but don't let it hinder your creativity. It's important to keep an open mind. Allow yourself some time to experiment and discover what you're passionate about. In my blogging experience, I put way too much thought into what other people would want to read and not enough thought into what I would enjoy posting. You'll quickly burn out if you don't enjoy what you're posting, and you won't know what you enjoy posting if you don't give yourself room to experiment. When you're writing about things that you're passionate about, it's easy to keep coming up with new ideas. I actually keep a small notebook on my desk and one in my purse to jot down ideas throughout my day - they just keep coming! If you love what you do, you're going to be encouraged to learn more, test things out, and share your passion with other people. Your niche and your purpose should excite you, so give yourself the opportunity to test out ideas. You won't be able to create something successful and sustainable without this experimental phase. Side note. Finding something that you're passionate about will also help you stand out from the rest. New bloggers have a tendency to chase after topics that everyone else is already blogging about, but don't buy into it! Separate yourself by posting things that you enjoy, that you're an expert in, and that you can maintain. Passion is good. But passion and talent is fantastic. Knowing your strengths and playing them up will make your blog content stronger and more original. Identify your strengths by thinking back on major accomplishments and activities that you've kept up with over the past 5+ years. Again, it might be helpful to list them out. See if there are any trends or patterns. Do you work well in a team or do you thrive working solo? Are you self-motivated or do you need an incentive to stay on task? Do you excel in academics or are you more artsy and free-spirited? All of these things are important to consider as you figure out what your blog will look like. It might be difficult for you to evaluate yourself, so consider asking those who are close to you. Oftentimes friends and family know you best and will be honest with you, so ask around and see what strengths others might see in you. Taking a hard look at yourself is difficult, so don't be discouraged by this section. You have everything you need to begin a successful blog. You have talents and gifts that are specific to you and will make your blog unique. There is no one else quite like you and you have something different to offer. Play to your strengths in a way that only you can! Even if you write on several different subjects, you should pinpoint one primary category for your blog. This can be intimidating and it might feel like you're putting yourself in a box, but choosing a category doesn't limit your content. It creates a sense of focus and priority. Summarizing your purpose into a few sentences will force you to simplify your focus and quickly communicate who you are to potential new readers and acquaintances. "A blog with a strong mood can transport you just like a good story or a beautiful movie. It's a peek into someone else's life, perspective, or creative process. I love when a blog has a strong ethos, even (maybe especially) when it's different from what we do on A Beautiful Mess. It's fun to be transported." Finding your niche is the most important step in starting a blog. Your purpose is the foundation for every decision you make and every post you write, and each person who visits your blog will be affected by it. So spend some time thoughtfully mapping it out. I can't wait to hear what you come up with!